This time of year everyone it getting to make their Christmas list. But what do you get the book lover in your family or your best friend? Well you could get them a book and Im sure they would love that. But the question really is what book do you get them and how do you know they don't have it? Well you could ask them, but then they would know what you got them. I may be 23 year old but I still love opening my gifts. I love not knowing it makes me feel like a kid again. You could get them a gift card to Barnes and Noble, Amazon or to there locally book shop, but I want to give you some other options for the Book Nerd in your life. These are all from real people. This post is to help you and to help the small business owner. Right now book candles are really in. 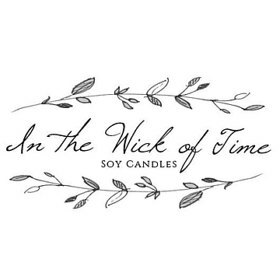 Buy them a candle inspired by their favorite book. I will share some of the Etsy Shops that sell some cool candles. I will leave all the info for each of the Shops. Each Shop name is a link to the shop. 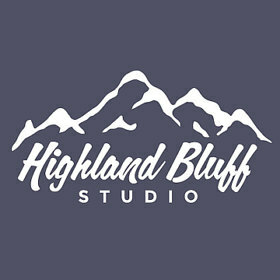 Highland Bluff Studio sell 10 oz. candles and wax melts. That are made natural soy wax with cotton wicks. All candles have no dyes and the fragrance are infused with essential oils that have no phthalates . These candles are great for all the Harry Potter fans out there. Novelly Yours sell all natural soy wax candles. One thing I love about Novelly Yours is the prices are cheaper then a lot of the other book candles. When things are cheaper you can buy m ore! Another thing that makes Novelly Yours different is she has different size of candles. She has 8 oz. tins, wax melts, tea light samplers. You can also buy candles in sets which is great for when you cant just pick one. 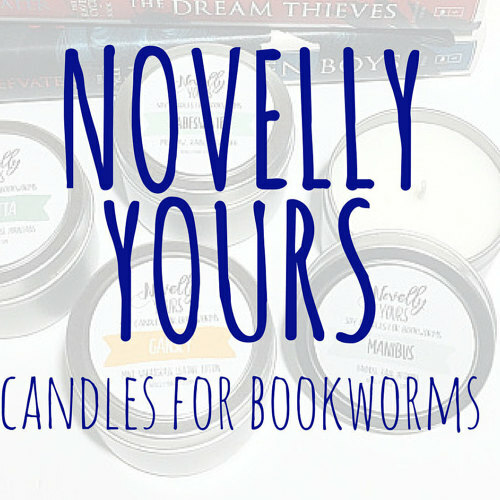 Novelly Yours also has monthly candle subscription. Sign up and get a candle every month. Over the time I have been in the book world you find that some of your books don't have a lot merchandise. I have some of my favorite books that I want something for my book room. If I was younger I would have love to have some for my bedroom. Rudbubble.com and Society6.com are some really cool website that sell art work on many different things. Artist upload their own art work and then these sites put them on different things. You can buy anything from t-Shirts to Throw Pillows or Notebooks and much more. All you have to do is search whatever book fandom your book nerd loves. The prices are fair but I love about both websites are having all kinds of sells. Go check them out. When reading everyone needs bookmarks. But now a days bookmarks are bigger and better then ever before. Their are all different kinda of bookmarks. I will share with you some of my own bookmarks. I have made all my bookmarks. I go out and find charms that I feel go with the book. 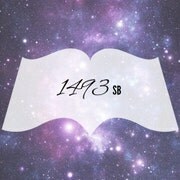 I am passionate about reading and want to share my love with others.